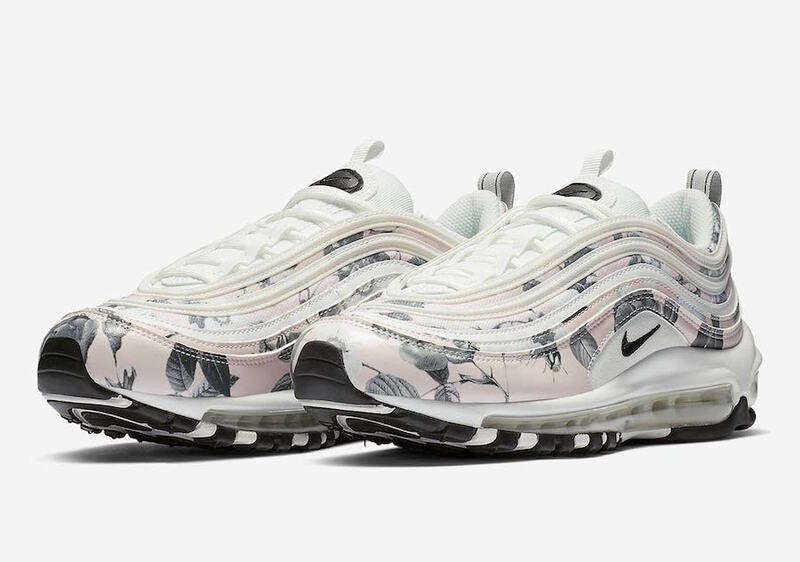 Nike Just Gave The Air Max 97 A Floral Makeover And We Are Loving It! When you think of floral-printed sneakers, the first thing that comes to mind is usually a combination of bright, vivid colours and loud patterns. However, sometimes less is more. Loud colours and prints can get a little too overwhelming and might be a tad bit hard to match with your everyday outfits. 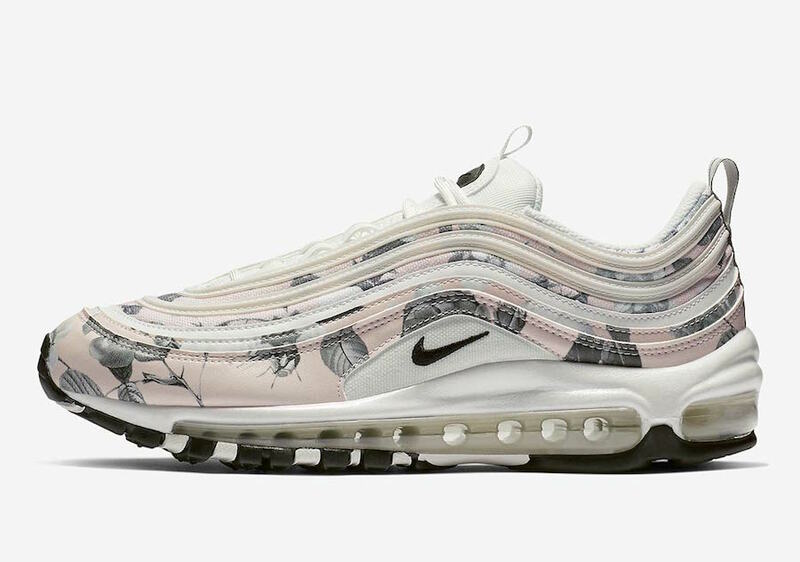 Nike has revamped its iconic Air Max 97 silhouette, featuring a toned-down take on floral detailing. Dubbed "Pale Pink/Black", this latest iteration comes in a muted colourway featuring shades of light pink, white and black. The shoe's upper is decorated in an elegant greyscale floral print and is topped off with black accents on the tongue and the Swoosh, leaving the outsole white to complete the look. If you're looking to welcome Spring this 2019 with a new pair of kicks, this latest model will be perfect for you. Come March 1st, this women's Air Max 97 will be released at selected retailers and Nike.com. The retail price tag is set at $160 USD. We are unsure if these pretty sneakers will be hitting our shores anytime soon but we are definitely keeping our fingers crossed! Know someone who will love these floral sneakers? Share this post with them!